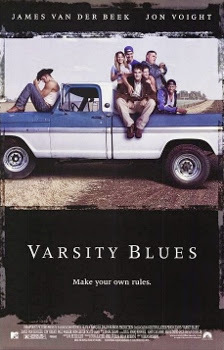 Varsity Blues was released on January 15th, 1999. Filming locations include Austin, Coupland, Elgin and Georgetown, TX. NOTE: The stadium was demolished in 2010.